I do not share your infomation with anyone. You can enter your e-mail, name, and a message and I’ll get back to you. 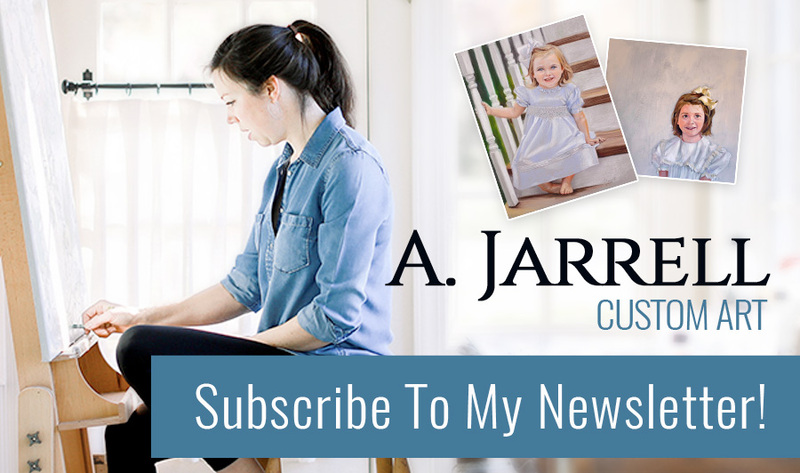 If you’d like to be added to my quarterly e-mail newsletter for exclusive discounts and announcements you can send me a message!